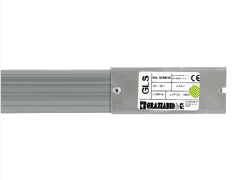 The European Standard (NEN-EN 12464-1) states that there must be sufficient light at places where products are stored and in most cases assumes an average light level of 100 to 150 lux. But is this sufficient in your warehouse, where, for example, forklift truck drivers have to read labels on racks above 6m height? And should the light be on all day long if there are hardly any activities in places? What does better vision mean? 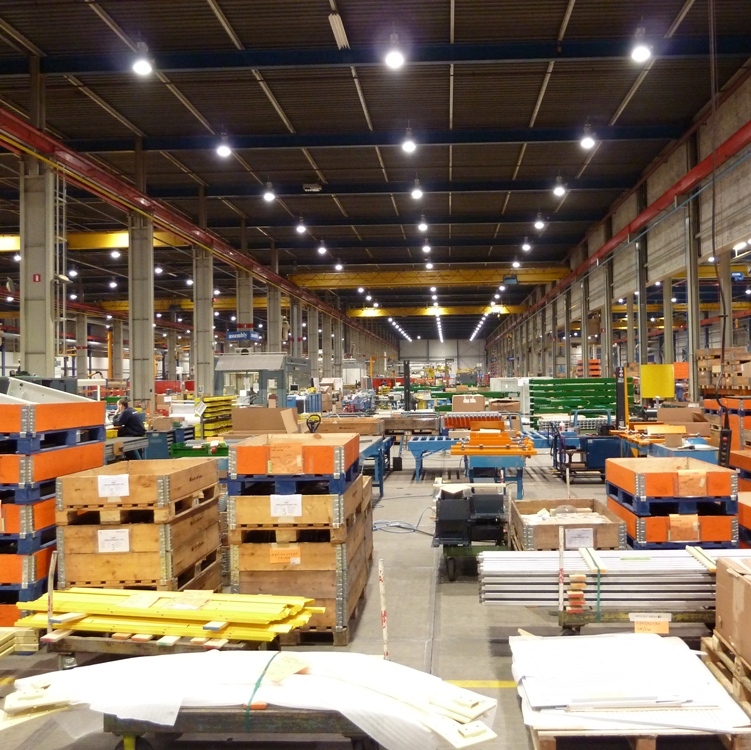 We have put 5 points in a row that are of great importance in the lighting of storages and warehouse lighting. Enough light level; In our opinion, the light level expressed in a lux value at floor level is not that interesting. It is important that space, where storage work takes place, is functionally illuminated. In positioning paths, order pickers must be able to quickly see where the products they need are located. This means that not only the floor but especially the sides of the shelves must be well lit. However, the tops of the rack do not have to be so well lit. For this combination of light requirements, we have very intelligent lighting solutions that we would like to inform you about. As high as possible evenness; The light image over the entire work floor, as well as the vertical surface of shelves, should be as evenly illuminated as possible. This improves visibility and ensures that products and/or labels are quickly recognized. A high (vertical) uniformity also ensures the avoidance of errors and creates better working conditions. We recommend an evenness (Emin / Egem) of at least 0.4 for factory halls. 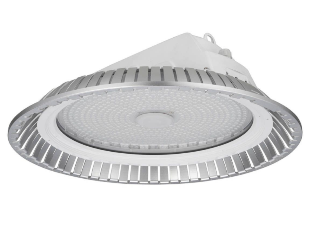 The correct light color (CRI); The color reproduction of the light source, without exception, is this LED, which is of great importance for light quality. If the LEDs used are not of the highest quality, this leads to fatigue among employees and therefore more mistakes and unsafe working conditions. The LEDs must have the correct Color Rendering Index and that means a CRI of more than 80 (Ra> 80) for production work. The correct color temperature; The color temperature, expressed in Kelvin, is also important. This is mainly about the experience of light. Color temperature says something about whether there is “warm” or “cool” light. Research has shown that with warm light, more melatonin (sleep hormone) is produced in the brain. This makes people sleepy. A cooler color temperature, more in the direction of daylight, makes people more awake and therefore more alert. We recommend a color temperature of around 5000K in warehouses and other storages. Prevent shadow effect; It is extremely annoying for warehouse employees when the warehouse lighting is not well organized and if they have to work in their own shadow. This can easily happen if you, for example, block the light at height with a forklift truck. This slows down the work and promotes the making of mistakes. 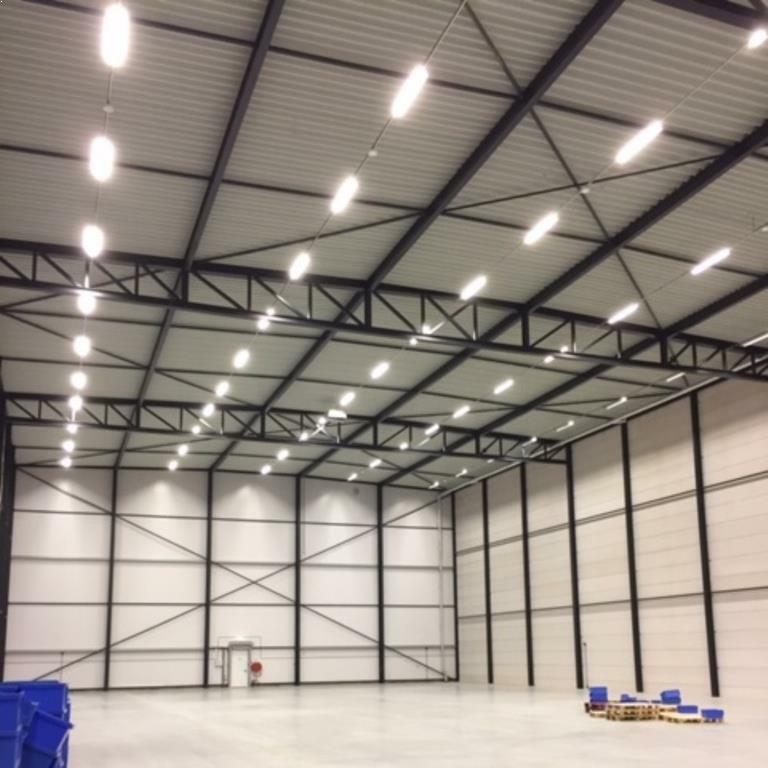 We have lighting solutions for warehouses with which shading is limited to the minimum. Would u like to know more about dynamic lighting? contact us! It often occurs in storages and warehouses that work is not being done in a part of the hall for long periods. In that case, we always recommend using a dynamic lighting solution. This also applies if there is a lot of daylighting through roof windows or windows. 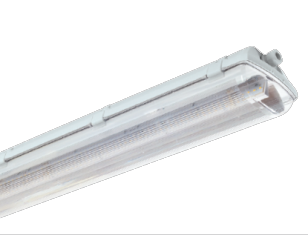 By the use of motion and daylight sensors, the luminaires can be controlled in such a way that they always bring the desired light level. In orientation paths where no one is coming, the light can simply be completely switched off. At the moment that a person or machine enters the path, the light of the warehouse lighting goes directly to full strength. If the sensor detects that there is no movement after some time, the light can gradually dim back to zero. This results in a considerable extra saving in the consumption of electricity. The same applies to areas with a lot of daylight. 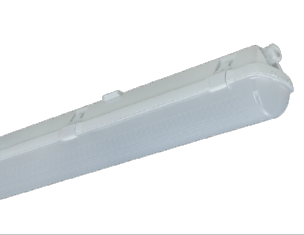 Sensors control the luminaires to burn until the desired light level is reached. Under a daylight dome, it may be that the light is completely off, while it is burning at full strength in a dark corner of the building. Would you like to know more about our lighting solutions? Zeer krachtig slagvast IP66 industrieel ledarmatuur. Beschikbaar tot 11.000lm. UV resistente PC difuserkappen. Antiverblindend. Voorzien van louter A-kwaliteit componenten. Volledig dynamisch aanstuurbaar (dali, pwm, 0-10V). Zeer aantrekkelijk geprijsd. Made in EU. 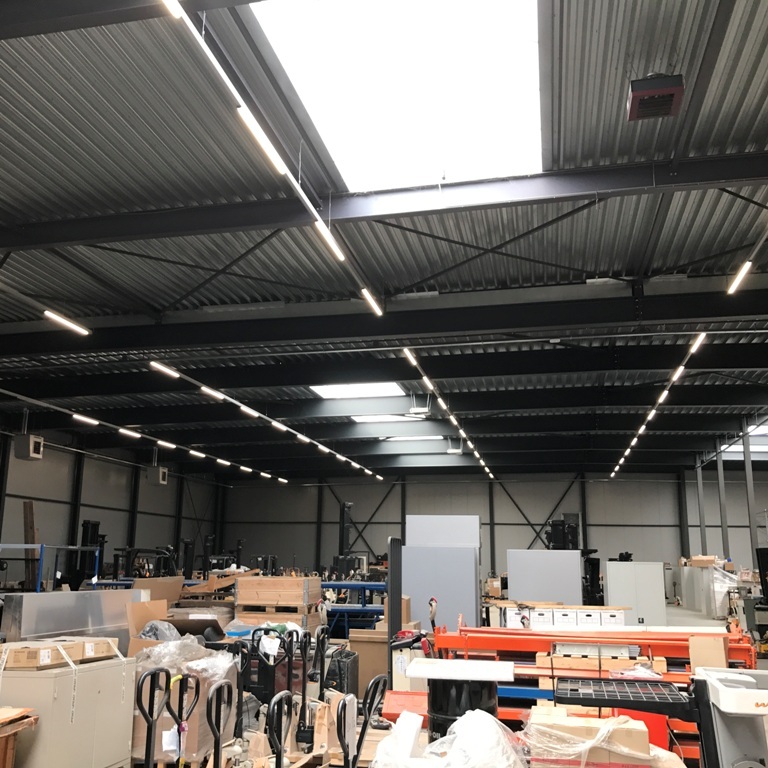 Modulair, zeer eenvoudig en snel te installeren aluminium lichtlijn voorzien van alle bekabeling (voeding en aansturing voor dynamische verlichting). Beschikbaar tot 40Amp per voedingspunt. Zeer concurrerend geprijsd. Europees fabricaat.